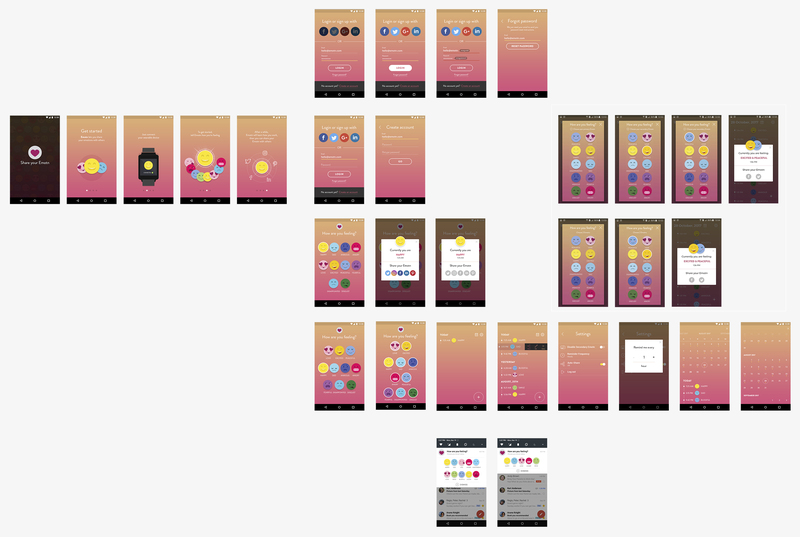 The client hired me to work on the app that would track user’s emotions. 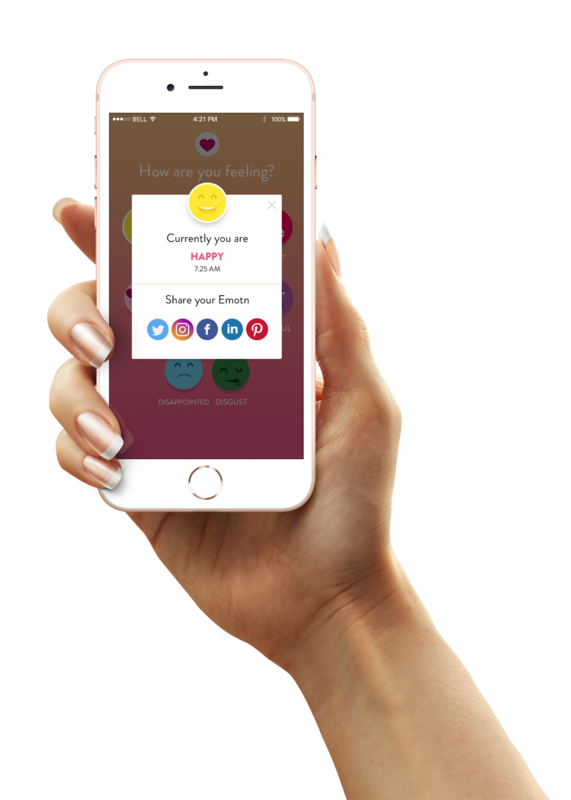 The goal was to create a really straightforward and easy to use app that can be used as a mood detector. When user feels happy/sad/angry etc he can select an emotion that reflects his current mood. The emotions history is saved automatically which allows users to check previously added emotions. The approach takes its roots from psychology. It is significant to “stop the moment” and check your feelings and emotions. The emotions history helps you learn what triggers your positive and negative emotions. The app can be connected to Apple Watch to track both emotions and activity. I created a detailed screens map and made a very easy navigation in the app. The emotion can be set in one tap on the very first screen and shared right away. The history is shown right after the emotion has been set. The app has been successfully released in June 2017.